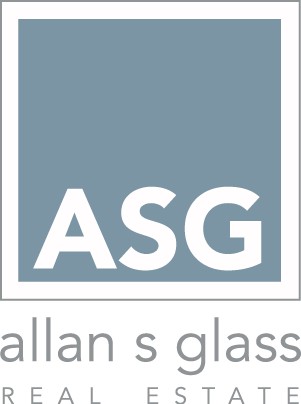 ASG Real Estate Inc. ® brings a deep knowledge of investment sales across the various categories of commercial and residential real estate. Our team has practical experience as active investors and developers themselves, affording you the insight of seasoned veterans. We have been fortunate to have developed long standing relationships with brokers, bankers, private lenders, and property owners throughout Southern California. As such, we see multiple “off market” opportunities on a daily basis. We share these opportunities with the hundreds of investors who have joined our interest list. If you would like to review these opportunities as they present themselves and to stay in touch with the ASG Real Estate Team, Please join our investor list.